Cutting-edge new technology that is designed to reduce speeds and increase vehicle safety will be trialled on London’s buses next month, as part of the Mayor and Transport for London’s (TfL’s) continuing work to halve the number of people killed or seriously injured on London’s roads. The Mayor and TfL announced today that Intelligent Speed Adaptation (ISA), an innovative technology that ensures vehicles can’t exceed speed limits, will be trialled on 47 London buses in a UK-first. The new technology, which was outlined in London’s first Pedestrian Safety Action Plan last year, recognises speed limits on the route using TfL’s Digital Speed Limit Map of London, and ensures that the bus is not able to go any faster. The UK-first trials will take place on two routes - route 19 (which runs from Battersea to Finsbury Park) and route 486 (which runs from North Greenwich to Bexleyheath). These routes include a variety of different road environments, with differing speed limits, which will allow the new technology to be fully tested. This will allow TfL to understand the effectiveness of ISA in promoting speed compliance across the road network and improving safety. The trials, which run until autumn, will also seek to understand the attitudes of drivers and passengers to the technology. If successful, ISA could be introduced across London’s 8,700 bus fleet. 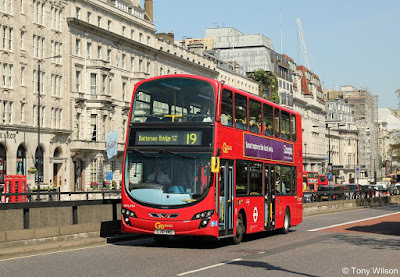 Leon Daniels, Managing Director of Surface Transport at TfL, said: “London’s bus drivers are some of the best trained in the world, carrying more than 6.5 million passengers a day. However, in a city that is becoming increasingly busy, it is important that we do everything we can to make our roads safe for all. The data informing the ISA trials will come from TfL’s Digital Speed Limit map of London, which was re-launched last year to help spur the development of the next generation of in-vehicle technologies and mobile phone apps for the road. Making such information openly and freely available, and keeping it accurate, means existing services such as sat-navs and GPS can provide drivers with the correct information on the speed limit of the roads they are travelling on. This will give road users greater certainty and help to improve road safety. London is continuing to lead the way in trialling innovative technology on buses. 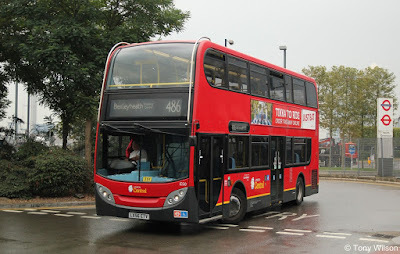 As well as developing the New Routemaster bus, the greenest bus of its kind in the world, earlier this year, state-of-the-art technology to allow passengers to know how many seats are still available on the upper deck was installed on the route 59. Last summer, TfL also carried out trials of pedestrian and cyclist detection technology on buses. Following these trials, a follow-up project is being planned to determine the role of this safety technology in preventing vulnerable road user injury on London’s roads. Transport for London (TfL) has confirmed Apple Pay can be used on London’s public transport system when it launches in the UK next month. TfL was the first public transport provider to accept contactless payment cards and will continue this record of innovation by becoming the first to accept Apple Pay. TfL developed the contactless technology needed to travel on its services in-house and is leading the way with over 100 million contactless journeys made on its services since it launched in September 2014. One in ten contactless transactions in the UK are made on TfL's network, making TfL one of the largest contactless merchants worldwide and over four million unique credit or debit cards have been used on TfL services so far. More than 1.2 million contactless transactions are made each day on TfL services – representing 17 per cent of pay as you go journeys. This high level of take up continues to drive the use of contactless elsewhere in the retail, food and leisure industry. Contactless is a quick and easy way to get around on transport services in London. It removes the need for customers to top up, and is a secure means of paying for travel with multiple layers of security protecting against fraud. 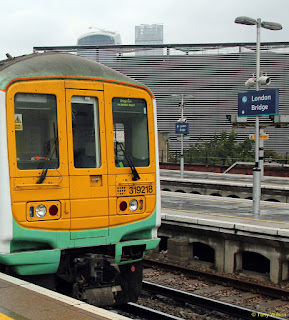 Customers using contactless pay the same adult-rate pay as you go fare as Oyster and benefit from having their fares capped - this automatically calculates the best value for their contactless travel in a day or over a seven-day period from Monday to Sunday. The top five London Underground stations for contactless payments are Oxford Circus, Kings Cross, London Bridge, Liverpool Street and Canary Wharf. 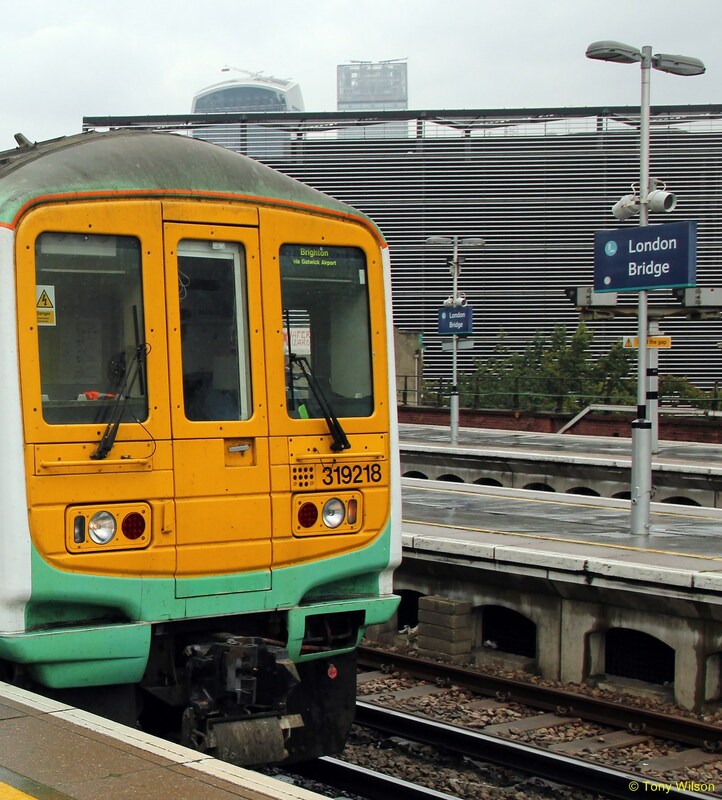 Oyster will continue to be available, with contactless payments being another option that lets customers travel without the need to top-up their Oyster credit. The next part of TfL's plans to revolutionise ticketing concentrate on how the benefits of contactless can be brought to Oyster, to ensure all customers experience the same convenience. Staying in London. 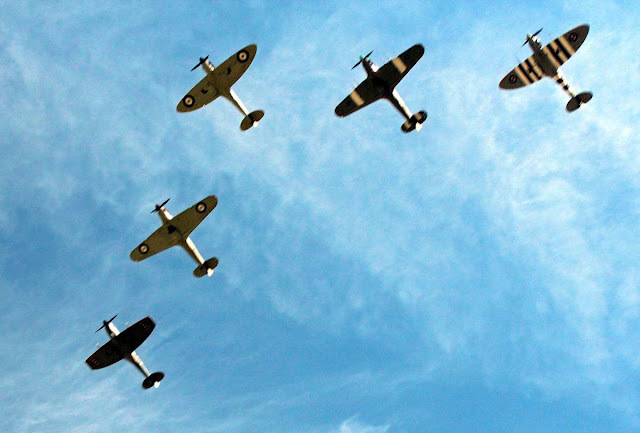 Yesterday Friday 10th July, the Royal Air Force provided a special line-up for the flypast over Buckingham Palace to mark the Battle of Britain 75th anniversary. 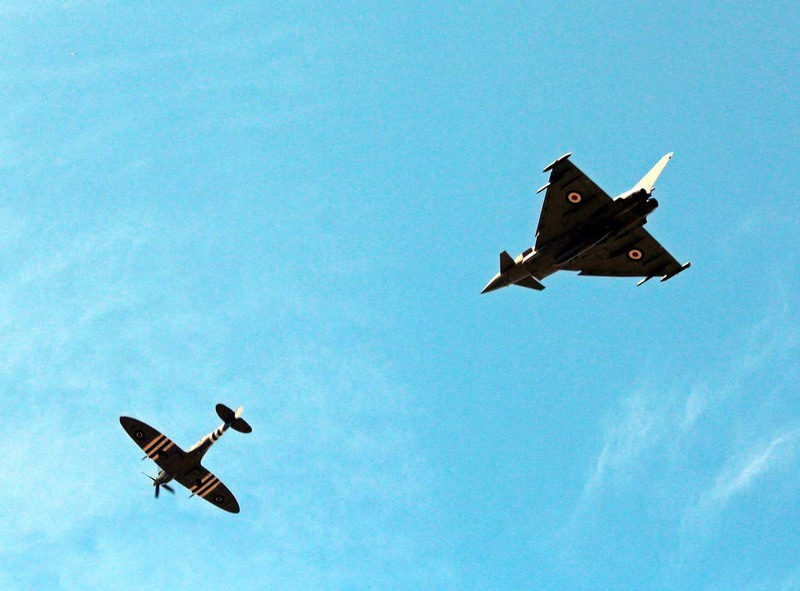 Four Spitfires, two Hurricanes and four Typhoon jets will flew over Buckingham Palace at 11:45 showcasing the RAF aircraft securing UK skies then and now. 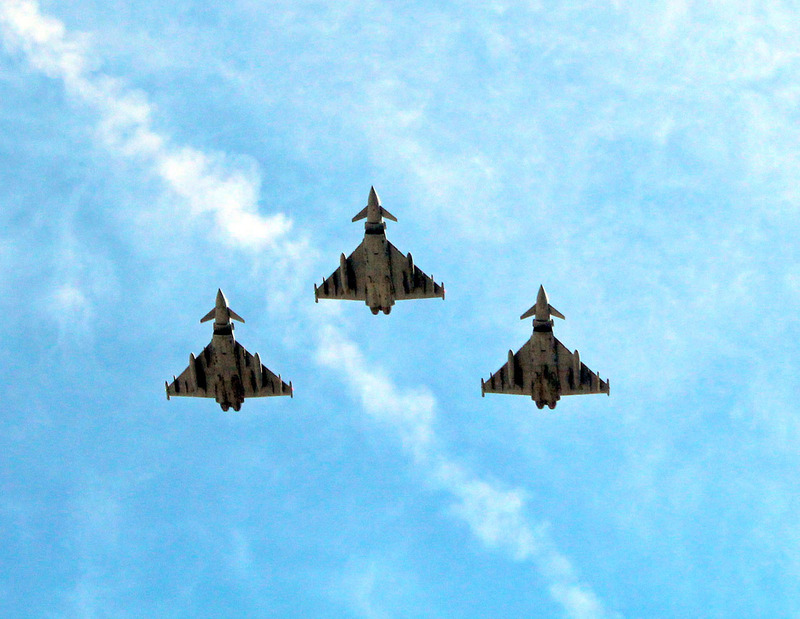 The flypast followed an enhanced Changing of the Guard by the Queen’s Colour Squadron, which began shortly after 11:00.